I make no secret of my love affair with cardamom. 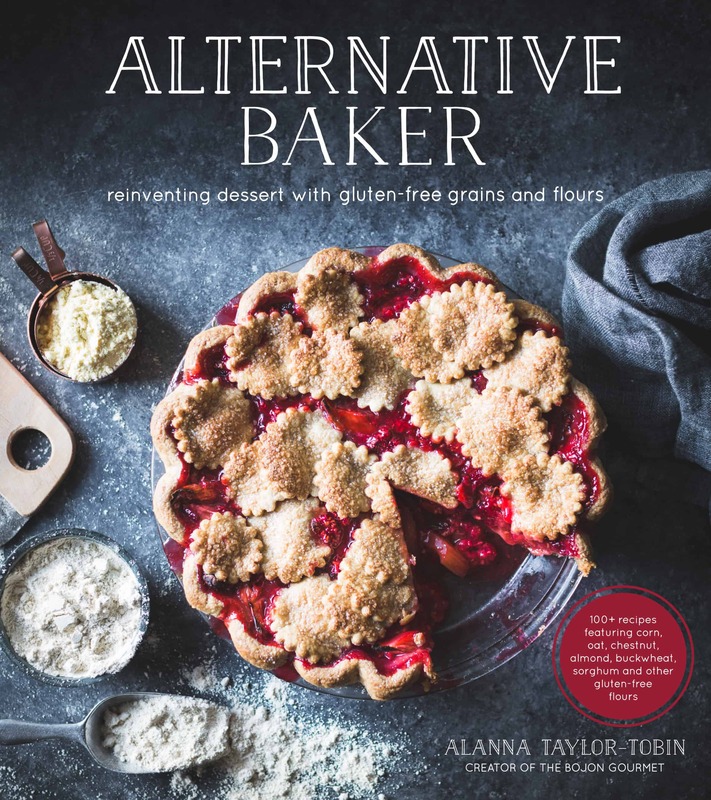 Whether it comes in the form of chai, cookies, granola, or cocktails, (or cake, or pancakes, or crumble…) I’m all over it. So when I learned that smoked cardamom was a thing, I thought my brain might explode. Carey of Reclaiming Provincial posted these Smoky Cardamom-Coconut Cuba Libres last summer, and then she went and made Smoky Cardamom Ginger Molasses Cookies. She kindly included links as to where one could order these dark beauties. But my need to experience smoked cardamom was overpowered by supreme lack of motivation to procure anything not readily found at my co-op. I resigned myself to a black cardamom-less existence. But the other day as I packed some green cardamom pods into a bag in the bulk spices section, and I practically kicked myself when I noticed the gallon-sized jar of black cardamom pods sitting right next to their green brethren that I’ve been buying for the past ten years. I felt like even more of a doofus when I learned that they’re also carried by Spicely, a local, organic spice company that I pretty much adore and is also stocked by our co-op. 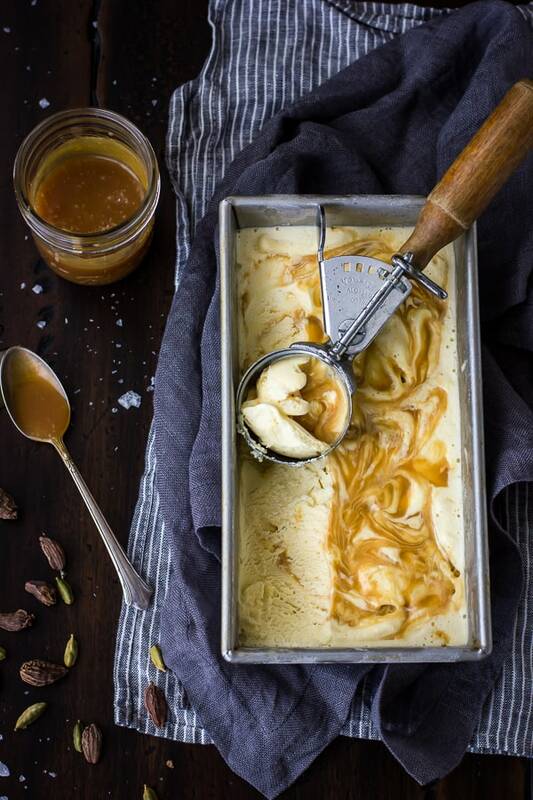 dreaming of a smokey, spiced ice cream swirled with gooey caramel. 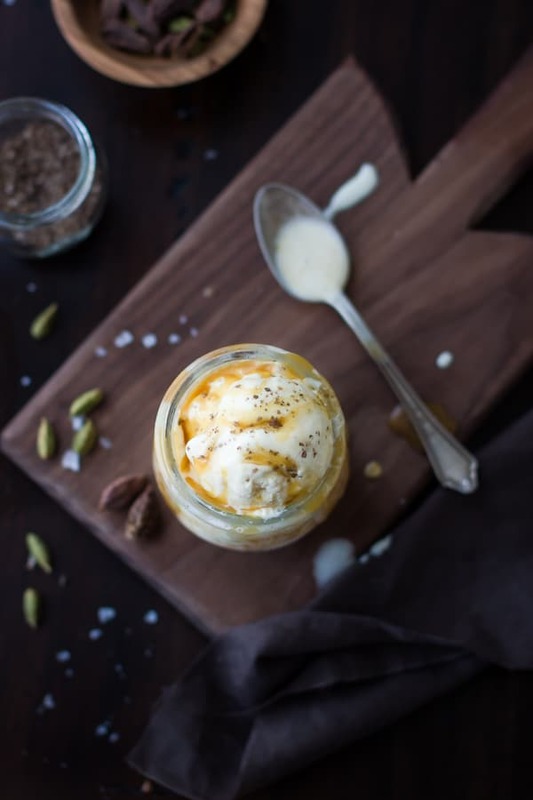 I mixed up the first batch with only black cardamom – 8 pods, gently cracked, steeped with cream and vanilla. This version was very smoky, a little too much for my taste, though Jay thought it was just right. For batch number two, which turned out to be the final version, I decreased the black cardamom to six pods and added some ground cardamom. The seeds from the green pods have more gentle, aromatic notes, and I wanted some of that loveliness in there, too. Since I like honey with cardamom, I added some to the caramel sauce. And since I like salt with caramel and smoke (and, well, everything), I stirred in some Maldon flakes. 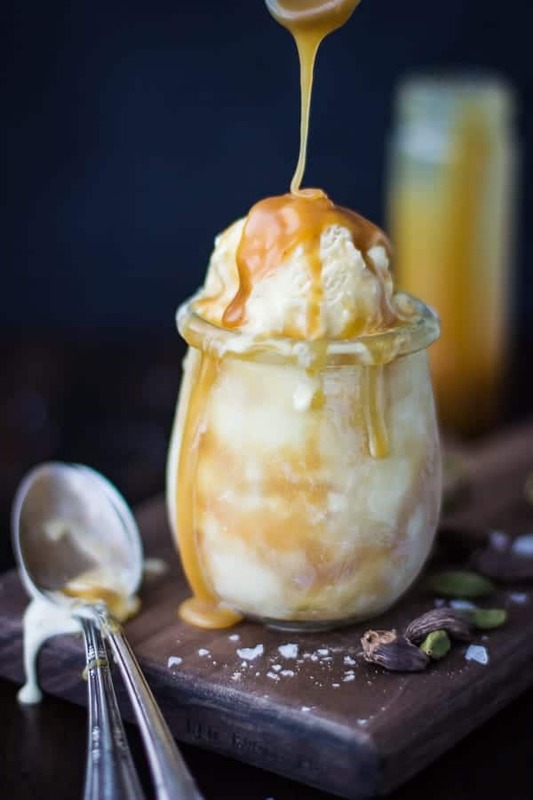 I layered the churned ice cream with the caramel, which stays soft even when frozen and keeps the ice cream pliant straight from the freezer. I like the way the floral and slightly acidic notes of the honey rub up against the spice and smoke of the ice cream. It’s truly like nothing I’ve ever tasted. 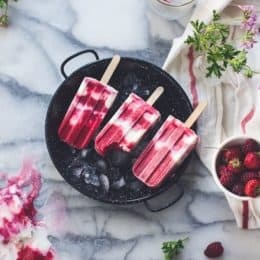 Actually, that’s not entirely true; it reminds me a bit of some bacon ice cream I tried years ago – savory and sweet, a little earthy, and a surprise to the tastebuds. Jay isn’t usually a big fan of ice cream, but he can’t get enough of this stuff. Maybe that’s because it’s smoky and therefore manly. If you want to play up the smokey/savory factor, sprinkle scoops with flakes of smoked sea salt. For a dessert that’s more in touch with its feminine side, top bowls with a sprinkle of rosewater and some chopped pistachios. I bet this would be nice next to roasted pears or peaches, too. Thanks for reading! 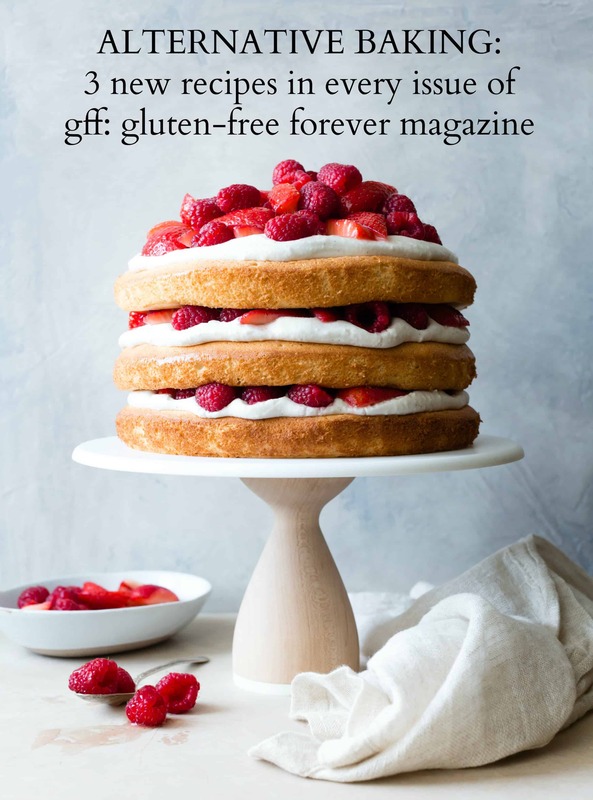 For more Bojon Gourmet in your life, follow me on Facebook, Twitter, Bloglovin, Pinterest, or subscribe to receive posts via email. Look for black cardamom pods at well-stocked grocers or Indian markets, or order them from Spicely. If you prefer, you can use 1 cup whole milk and 1 1/2 cups heavy cream in place of the cream and half and half in the ice cream base. 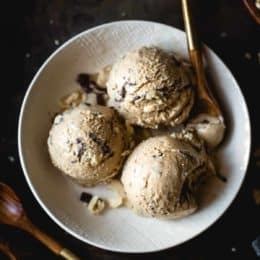 Begin this recipe early on the day you wish to serve it, or preferably 1-2 days ahead – ice cream base that gets to rest has a smoother consistency. To churn, I use the Kitchen Aid ice cream maker attachment; it’s inexpensive, uses the motor on any stand mixer, and stores in the freezer. 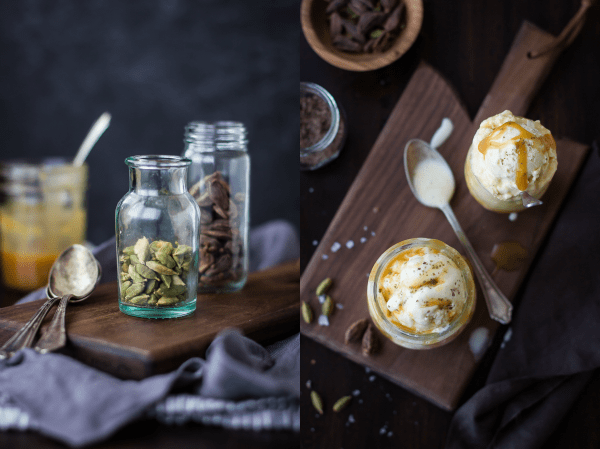 For extra oomph, top the ice cream with some flakes of smoked sea salt; a sprinkle of rosewater and some chopped pistachios make a nice garnish, too. I use the method that Cook’s Illustrated recommends for making caramel. Water goes into the pan first, with a little honey and lemon juice to help prevent crystallization, then the sugar is poured into the center of the pot, avoiding the sides of the pan. The caramel boils for a few minutes with the lid on, letting the steam wash down any sugar crystals that work their way up the sides. Do resist agitating the caramel beyond a gentle tilting of the pan, and keep a pastry brush and some water nearby to brush down any crystals that may try to creep up; if left to their own devices, they will form a matrix reminiscent of sludge. If this does happen, you can usually re-dissolve the sugar by adding more water and letting it do its thing again. All ounce measurements are by weight. In a medium, heavy-bottomed saucepan, combine the 1 cup half and half, black cardamom, ground cardamom, and vanilla pod and scrapings. Warm over a medium flame until hot and steamy, swirling the pan occasionally to prevent scorching. Cover and let steep 20-30 minutes. Re-warm the mixture until hot again. 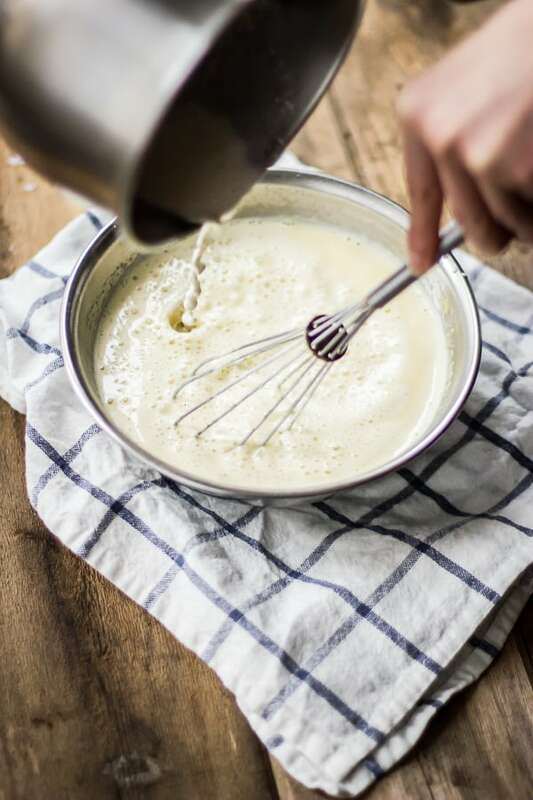 Place the heavy cream the remaining 1/2 cup of the half and half in a large bowl, and place the strainer over the top. Set aside. 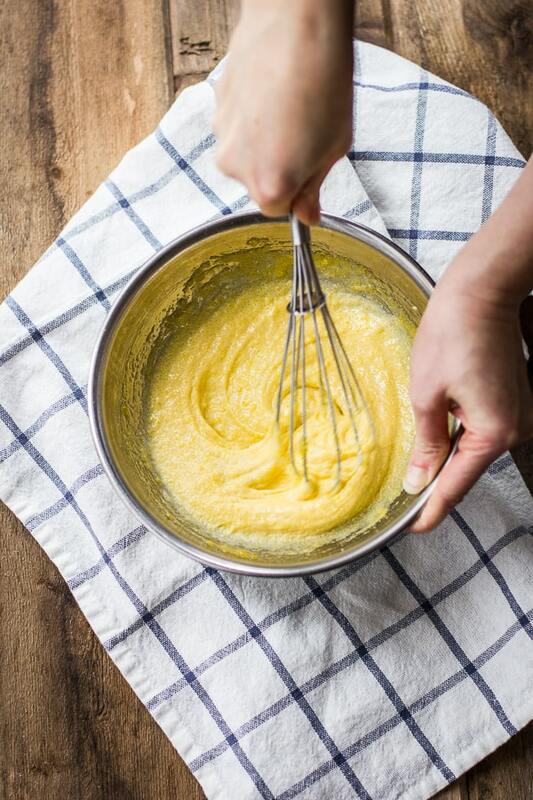 In a medium bowl set on a damp towel, whisk together the egg yolks, salt and sugar until combined. Whisking constantly, slowly pour the hot dairy into the yolk mixture. Pour the custard back into the pot, return the vanilla pod, and cook over a low flame, stirring constantly with a heat-proof silicone spatula, until the mixture begins to “stick” (form a film on) the bottom of the pot (you will have to tilt the pan to see this) or registers 170ºF on an instant-read thermometer, 3-5 minutes. Immediately pour the custard through a strainer and into the bowl of cold dairy. (I rinse and dry my vanilla pods, and stick them in a jar of alcohol to make extract.) Cover and chill until very cold, at least 4 hours, preferably overnight, and up to 2 days. Pour the cream into a small saucepan and heat over a medium flame until hot and steamy, swirling the pan occasionally. Cover to keep warm. Meanwhile, pour the water into a medium-sized, heavy-bottomed saucepan. Add the honey and lemon juice, then carefully pour the sugar into the center of the pan. If any sugar crystals stick to the sides of the pan, brush them down into the water with moistened fingers. Cover the pot with a lid and, without disturbing the pan, cook over a medium flame until the sugar is dissolved, about three minutes (the steam will wash down any wayward sugar crystals). Remove the lid and continue to boil, without stirring, until the mixture turns a deep amber, gently tilting the pan to encourage even caramelization, brushing down the sides of the pan with a damp pastry brush if you see any pesky sugar crystals forming on them. This will only take a few minutes; watch the pot carefully toward the end, and reduce the heat to low if you’re nervous. 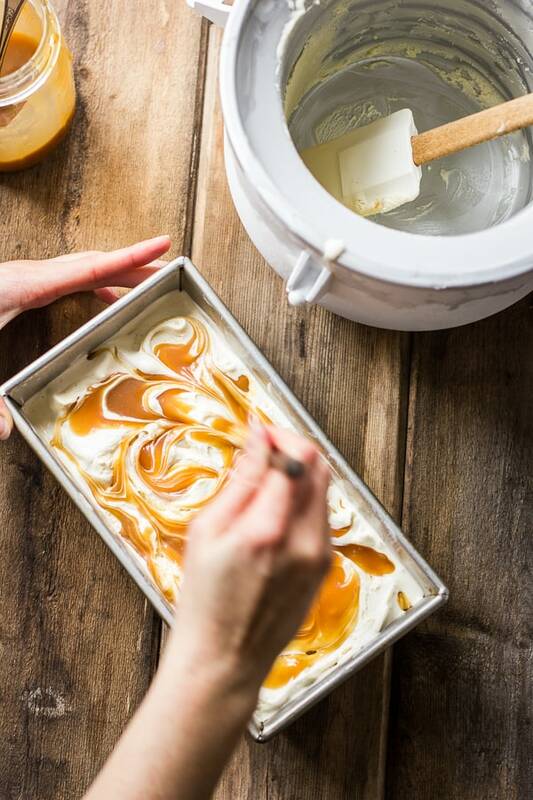 When the mixture turns a dark amber (if the mixture is bubbly, you may need to place a drop of caramel on a white, heat-proof plate to check), immediately swirl in the butter, then gently and slowly whisk in the cream. 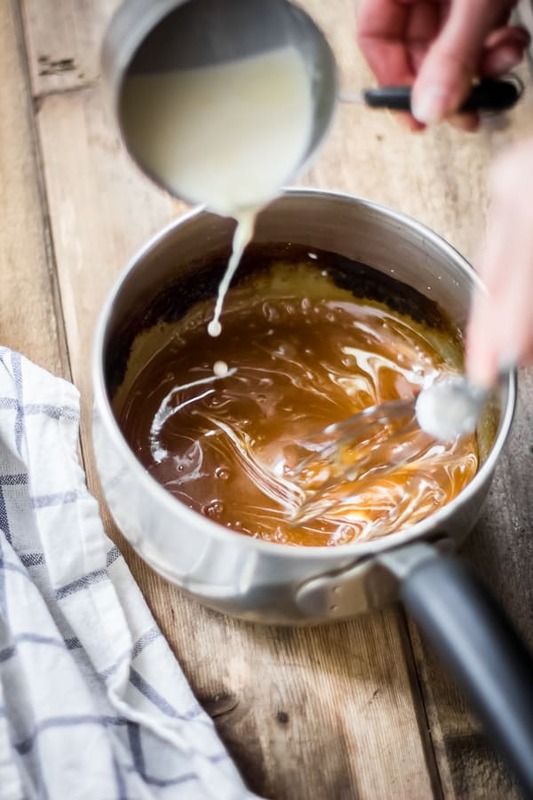 Return the pot to a low flame and whisk gently to dissolve any hardened caramel that may be hanging out on the bottom or corners of the pan. Strain the caramel into a heat-proof bowl, and let stand, stirring occasionally, until cooled and thickened slightly. Stir in the flaky salt, crushing any extra-large bits between your fingers. Store the caramel in an airtight jar. It will keep at room temperature for up to a day, or chilled for up to a month. Place the ice cream base in the freezer for 30 minutes to get it really cold, stirring it every 10 minutes. 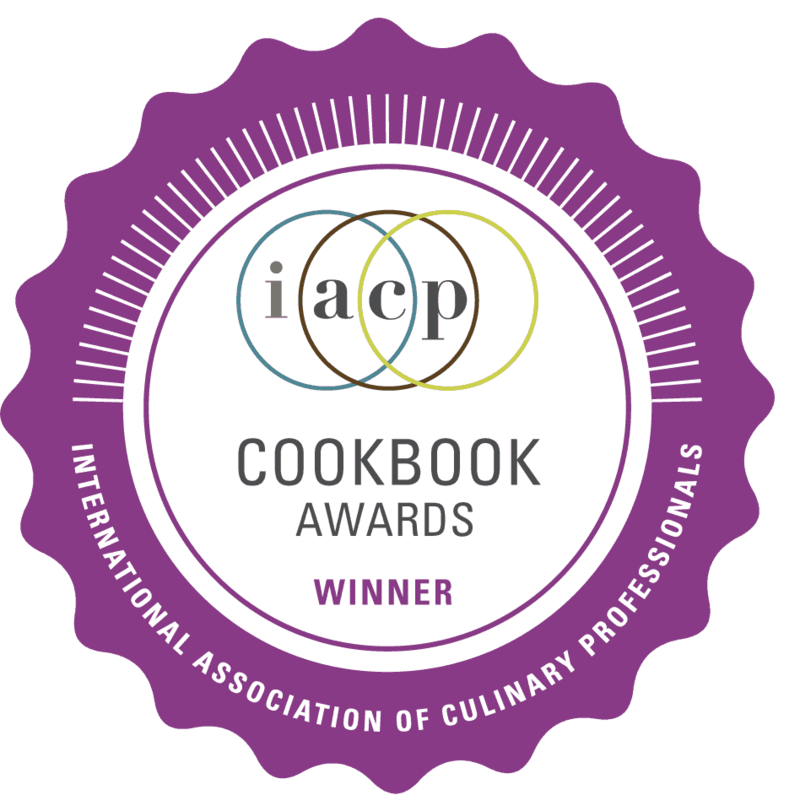 Place an 8×4″ or 9×5″ loaf pan in the freezer. 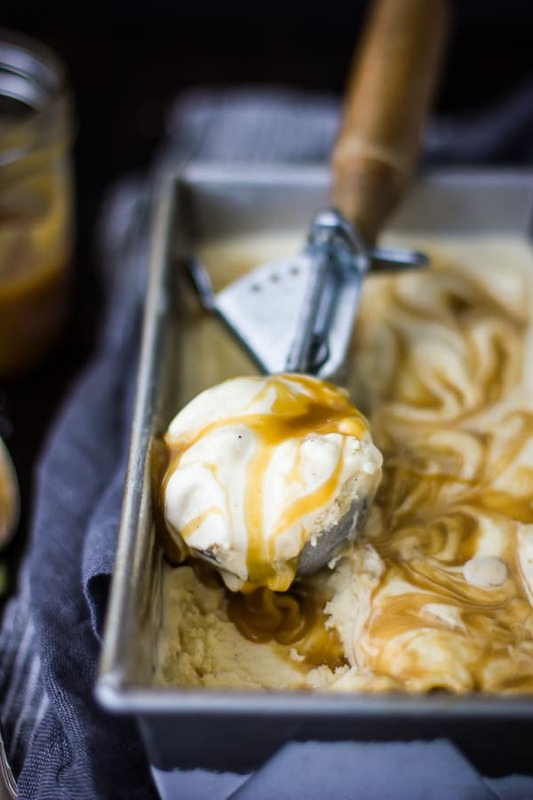 Have the caramel at a drizzle-able room temperature. 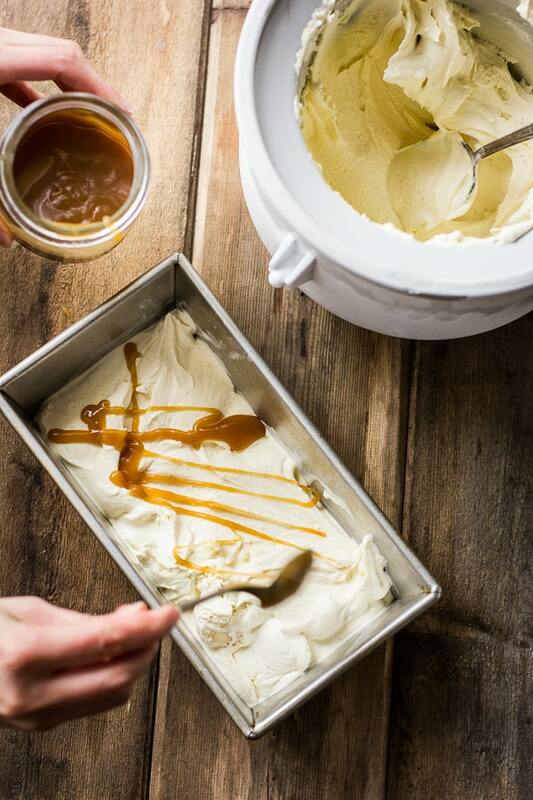 Churn the ice cream in an ice cream maker until it is the consistency of soft-serve. Working quickly, spread 1/3 of the ice cream in the bottom of the frozen loaf pan. Drizzle with 1/4 of the caramel. 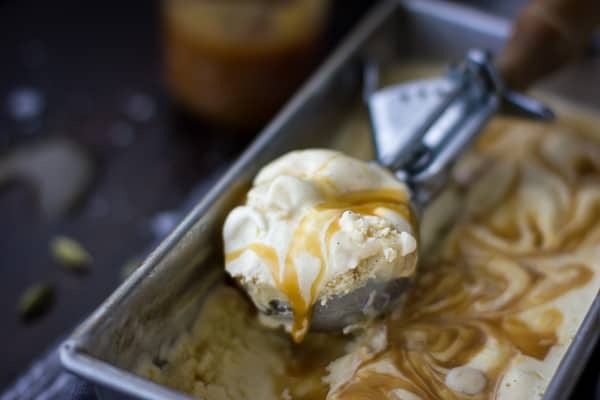 Repeat until you’ve used up all the ice cream and most of the caramel. Drag a toothpick or skewer back and forth through the top layer of caramel to give it a pretty swirl. Freeze the ice cream for one hour, then press a piece of plastic wrap onto the top of the ice cream and continue freezing until firm, 2-4 hours, or up to several weeks. Don't make me buy an ice cream maker. I have nowhere to put it. But am very seriously tempted after this post..
Do it! I use the attachment for my kitchen aid stand mixer, and I just keep it in the freezer. Works like a charm! OH BABY. Hubba Hubba. This ice cream is a babe. I love cardamom too. Since you asked for other ideas, my favorite is cardamom (green) and honey macarons. So tasty! Take your favorite macarons recipe and blend freshly ground cardamom into the dry ingredients, then use honey as your sweetener for filling. Hope you try and like them! Jaw. On the floor. This sounds amaze. This sounds so good!! I looooove that honey caramel! I guess it's the warm weather here, but ice cream just seems so perfect right now. I have a bag of black cardamom, so I'm set for this recipe! I know – such a strange winter we're having in California. All the better for ice cream eating. Let me know if you give this one a go, Sue! anything with cardamom gets my vote . 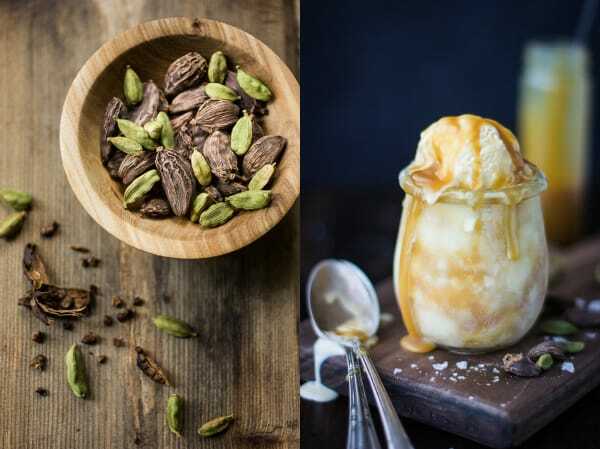 . . have made a plain cardamom ice cream before, so will have to try this one next! Cardamom is the best! I love its warm flavor in cool ice cream (but then, I love it everywhere, really). Please let me know how you like it! Wow, this looks unbelievably good! 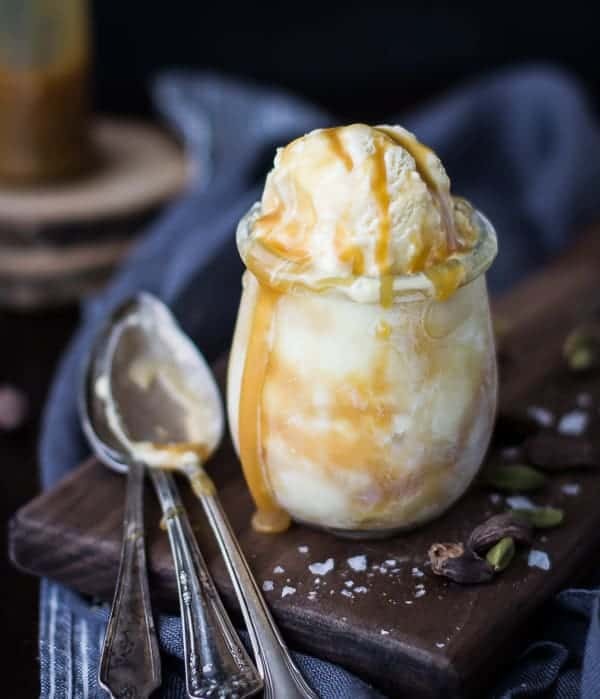 Caramel and cardamon in ice cream? – I'm practically drooling here! And the photos are just dreamy too. Aw! Thank you, Kezia. The caramel was melting the ice cream so quickly, that it was hard to get a decent shot, but I'm happy with the way they turned out. Another beautiful post. I love a bit of salt with sweets, so this sounds really good. I got a jar of smoked chocolate ships for Christmas and I am still wondering what to do with them. This is starting to get my mind going though. Thank you, Katie! 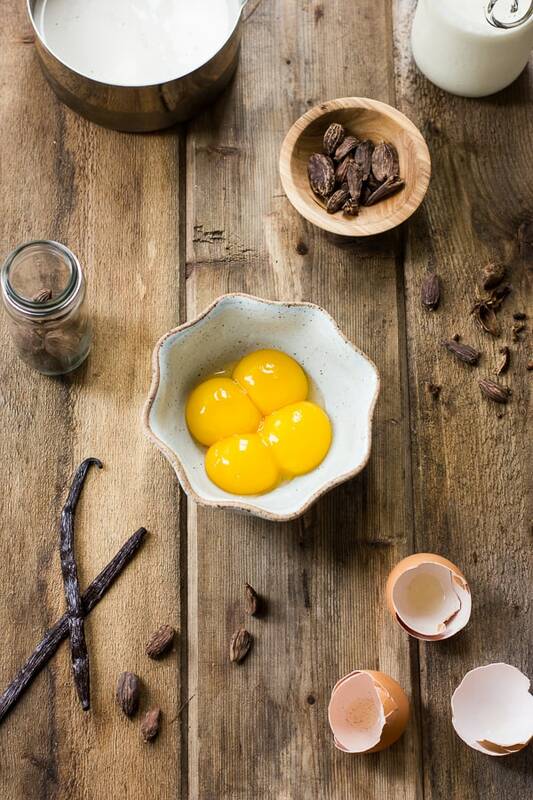 Smoked chocolate sounds amazing – you're starting to get my mind going, too! Om my! This sounds and looks good on so many levels! I keep putting off the purchase of an ice cream maker, but in the comment above you talked about a attachment for your kitchen aid mixer, so I will just have to go for it. Amazing pics! Yay! I'm so glad you're gonna go for it. 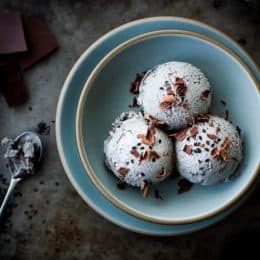 Ice cream is one of those things that's easy to prepare, and so much better when homemade – I think it's totally worth it. Thanks for the sweet note! Smoked caramel is one of my favorite combos – a chocolatier here does chocolate enrobed smoked mesquite caramels with sea salt. But with black cardamom and honey? wow. This looks amazing – my mouth watered! YUM! Pinned! Um……WOW. Pinned tweeted and saved your site so I can come back again. So sweet – thank you, Marni. This recipe looks insane! The best thing I saw on the web this week. Can't wait to make it. What a sweet thing to say – thank you, Sini! Heaven. This looks like pure heaven. Beautifully executed. How beautiful. I especially loved the shot of the cream being poured into the caramel. Oh my goodness, I just want a big scoop now! Thank you for sharing, dear friend. Inspirational, as always! Thank you for the sweet words, Monet! Fly on over and get some! ;) I'm glad I finally figured out how to use my camera's timer to get shots of my hands. And thank YOU for the lemon bar inspiration – I made some yesterday with lemons from my neighbor's tree. Yum! Just made this last night (and ate almost all of it last night-a little left for breakfast) with the black cardamon I had stashed away and had totally forgotten about! Wow…just wow…. and the honey caramel is a killer-perfect touch. Thanks so much! This sounds like the most perfect thing ever. I so wish I had an icecream maker!! Hi Alanna, found your blog via Facebook… what an exquisite ice cream! I must admit I have a passion for cardamom too! 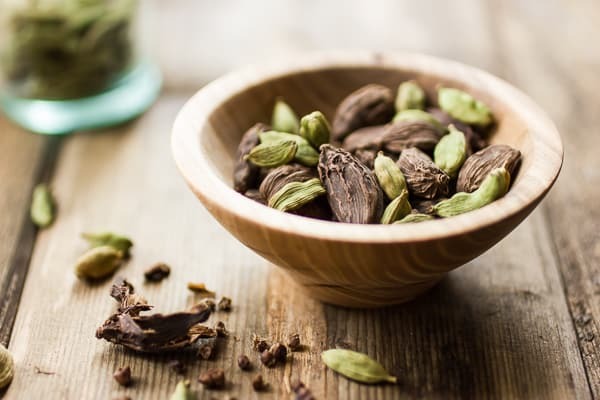 Smoked Cardamom is also just known as black cardamom, and is a staple in most northern garam massala, so will be available in any Indian grocery/store. A look at Indian recipes will also reveal many uses, and amounts for each usage. A note on stewing with black cardamom: it can take over a whole dish. If cooking over a long period, usually only one pod is needed, any more than that and you tend to lose any other flavours you put in. Thanks for the great tips, Sher – much appreciated. Just to say, you have your liquid conversions wrong– you have 1 cup as being 120ml, but a cup is 240ml, give or take. 1 cup (8 ounces / 120 mL) heavy cream = should be 240ml. The weight measurements look fine. Ack!! Thank you SO MUCH for catching that! Updating it now. I was scrolling through pinterest and this showed up in my feed. Holy delicious. Just trying this out today. Looks so good in the photos. Made the base and honey caramel. Will use my icecream maker (for the 3rd time) tomorrow. Thanks for sharing this. Ha…well mine didn’t come out as pretty as yours. I think I’m cooking the base too long as well, and not enough makes it through my strainer (too thick), I need to get a thermometer. So my ratio of caramel to icecream was too close, with the caramel overpowering to flavor. I’ll try again soon! Aw sorry to hear it! Yes, the ice cream base should still be quite runny. Let me know how the next try goes!